Last Tango. 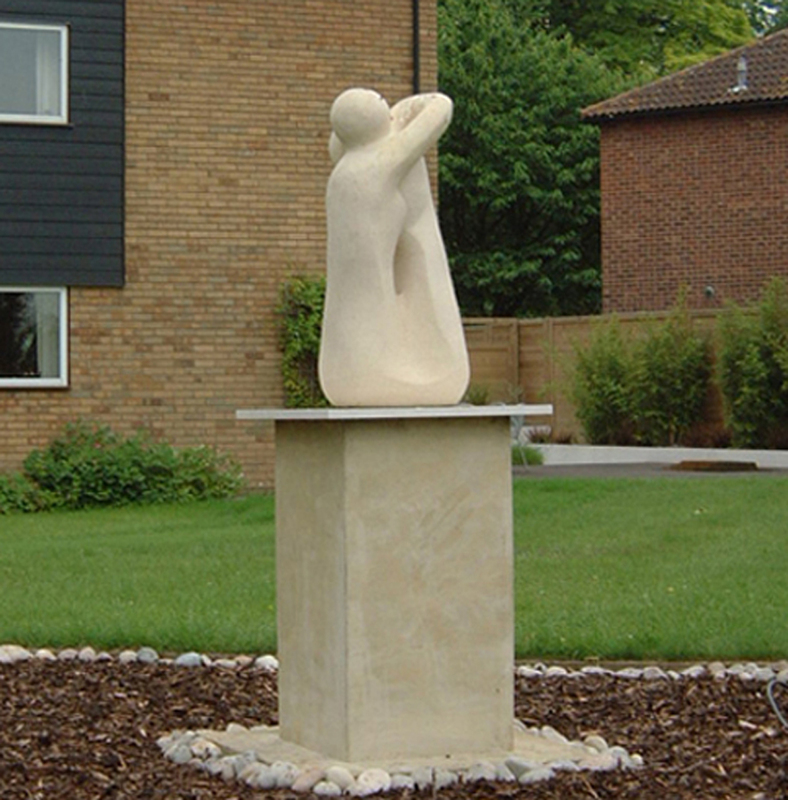 Marko was commissioned to carve this garden sculpture in Bath limestone. 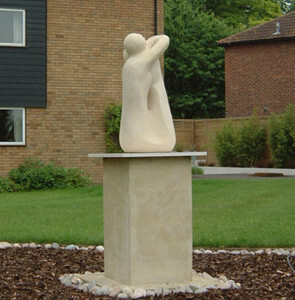 It was based on a smaller sculpture carved by Marko in Portland limestone which his client had purchased earlier. Private collection in Cambridgeshire.